If you're looking for cheap eats in Seoul, Kimbap Cheonguk is the answer. Yes, they're pretty cheap and it's open for 24 hours. 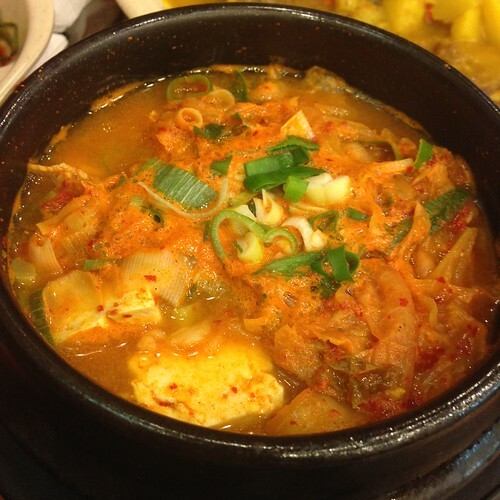 The serve kimbap, bibimbap, ramyeon, udon, tteokbokki (spicy rice cakes), various kind of stew, kimchi jiggae is the most common. Most of the dish cost less than ₩5000 or equal to USD $5. 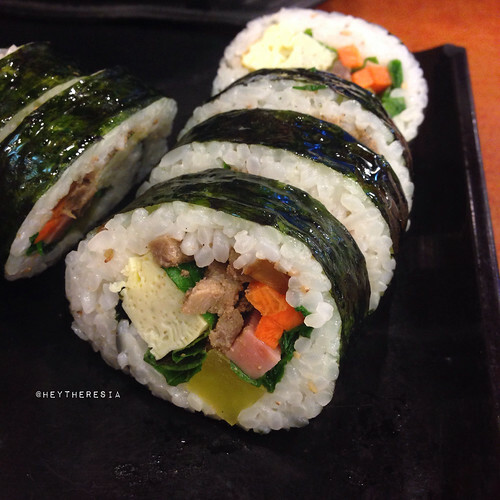 I personally love their kimbap, especially the gochu kimbap (chili pepper rice roll). 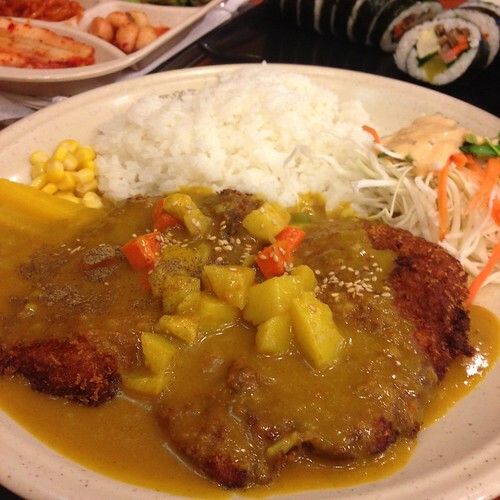 The portion of the dishes are extremely huge. 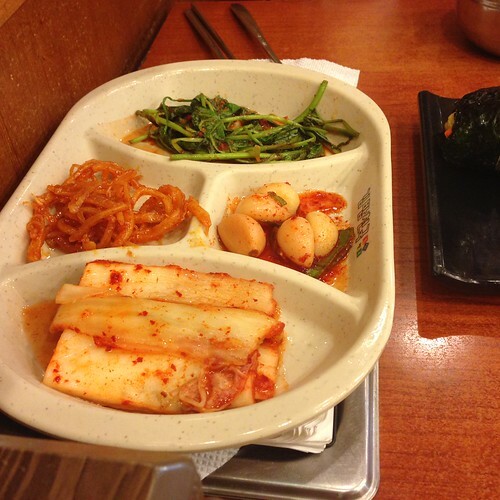 They even give free kimchi sidedishes, and it was my first time tried garlic kimchi, I like it. But among all their dishes that I've tried, their kimbap is best. Kimbap Cheonguk is almost everywhere in Seoul. It's like Korean fast food chain, very easy to find and it's open for 24 hours.